Bookkeeping is managing the day-to-day financial transactions of the business—updating spreadsheets, reconciling bank statements, and processing payroll. Accounting is more about financial supervision: Taking the documents prepared by bookkeepers and using them to think strategically about the company’s financial health and growth. Many small business owners aren’t sure about the difference between bookkeeping vs. accounting. But it’s an important distinction as knowing the difference can help you hire the right professionals to advise you in your business. It can also help you know what to expect from each relationship. Many people use the words business accounting and bookkeeping interchangeably. There’s a good reason for this. Bookkeepers and accountants generally work together very closely in order to fully serve their clients. Both are tasked with the financial reporting and well-being of the business. And both generally don’t get much time off between the months of January and April. 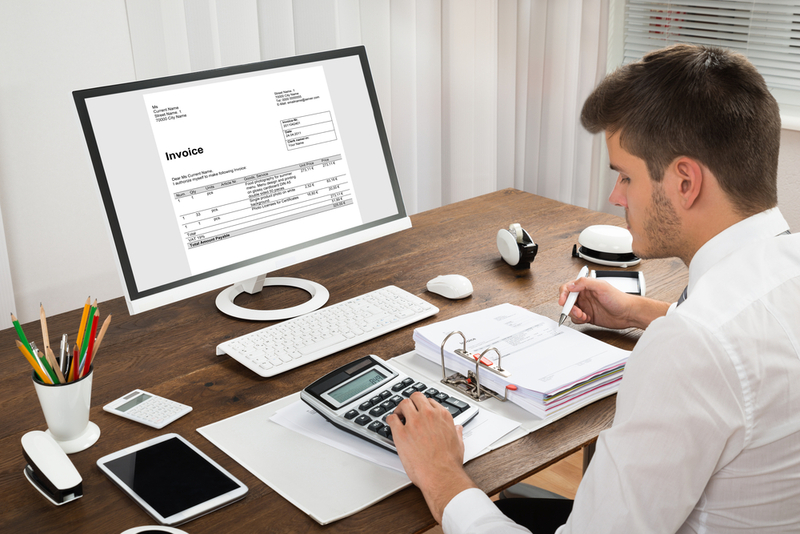 There are some key differences between business bookkeeping vs. accounting, though those differences are becoming increasingly blurred. Advancing technology and shifting mindsets in both professions are causing many bookkeepers to take on roles more traditionally managed by accountants. Similarly, many accountants are branching off into different areas of focus to help their clients manage their entire financial situation more effectively. Bookkeeper vs. Accountant vs. CPA: What Does Each Do? Traditionally, bookkeepers have managed the day-to-day financial transactions in a business. They have been in charge of recording transactions in the accounting software (using a program like Quickbooks), reconciling bank statements at the end of the month, and producing preliminary financial statements on a monthly basis. Bookkeepers have also often provided full back-office support, including invoicing clients, paying bills, and processing payroll. Accountants have traditionally taken more of an advisory role with business owners. In addition to preparing the financial statements and reports that are required by banks and governmental agencies, accountants provide monthly or quarterly insight into the health of the business. 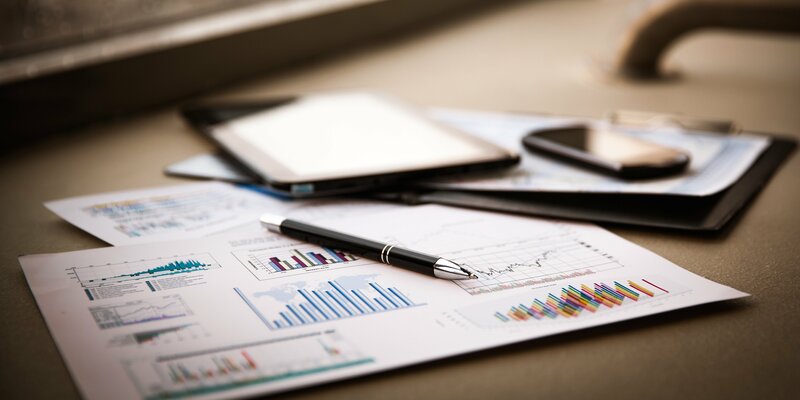 Using the financial statements prepared by the bookkeeper, accountants work on strategic planning with their clients, providing valuable insight into strategies that could help business owners grow their companies. Certified public accountants (CPAs) are accountants regulated by their state board of accountancy. They must meet minimum educational and experience requirements and complete ongoing annual continuing education to stay on top of new laws and regulations. It isn’t always accountants vs. bookkeepers: there is some overlap. Both bookkeepers and accountants provide strategic advice to their clients. A bookkeeper might tell you how to streamline your accounting processes or help you create a budget for your business while an accountant could suggest ways to minimize your tax liability or help you decide whether to incorporate your business. According to Laurie O’Neil, owner of Innovative Financial Services in East Hartford, Connecticut, bookkeepers help clients with their processes and the detail part of the day-to-day business operations, whereas the accountant or CPA is more broad and tax focused. As technology has changed the way we all work, we have seen a shift in bookkeeping vs. accounting. Automations within accounting software have dramatically streamlined the bookkeeping function. This has freed bookkeepers from much of the traditional data-entry work, letting them step into more of an advisory role. Since bookkeepers often know their clients’ businesses in intimate detail, this shift makes intuitive sense. 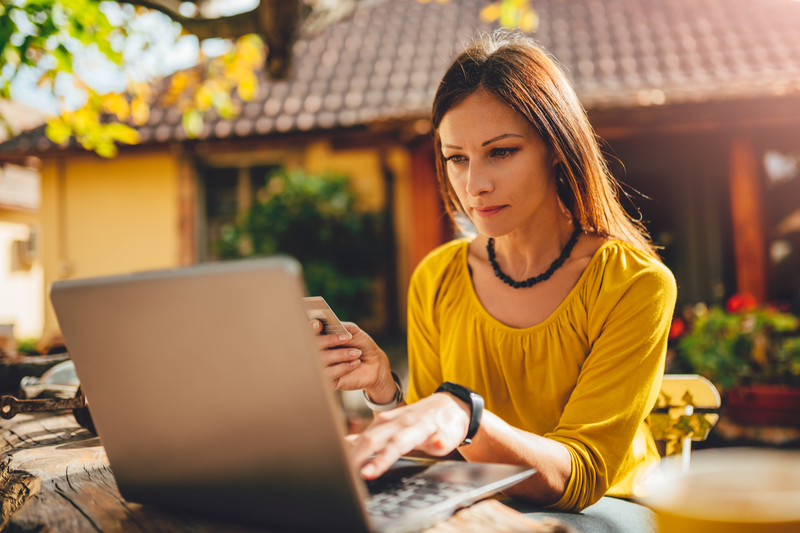 With the options for accounting tools and other financial software increasing at a rapid rate, bookkeepers are also investing more time in training on a variety of solutions. Their goal is to be able to recommend the best “technology stack” for their clients’ varied needs. Many bookkeepers now refer to themselves as “technology consultants” in addition to calling themselves bookkeepers. Accountants are also finding innovative ways to serve their clients. As the tax code increases in complexity, tax resolution has become a popular focus with many accountants. Also, since accountants are typically knowledgeable about their clients’ personal financial situation as well as their business situation, some are becoming tax coaches and certified financial planners. These two areas of expertise let accountants provide their clients with advanced strategies for their business taxes—making it so the clients can keep more of their hard-earned money in their pockets (or in their retirement funds). As the line between bookkeeping vs. accounting has become less clearly defined, some states have begun to restrict who can call themselves an accountant. In some states, a person must be a CPA in order to refer to themselves as accountants. For others, a degree in accounting is all that is required. In most states, though, no qualification or certification is necessary to use the term “accountant” or “accounting.” So, it is important to ask your financial services provider what roles they will perform for you. Since most people consider bookkeeping and accounting to be interchangeable, there is often a lot of misconception about what each professional can provide. 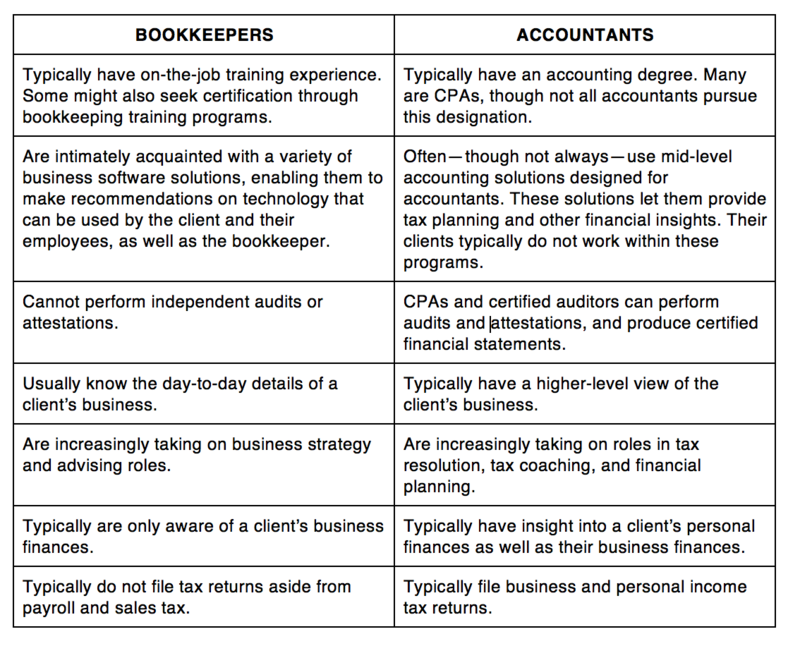 Here are a few key differences between what bookkeepers do vs. what accountants do. The client creates their own estimates and invoices, then receives payments against those invoices. The bookkeeper enters the deposits in their accounting system, so that those transactions match what will ultimately show on the bank statement at the end of the month. The bookkeeper also matches the transactions in their accounting system to what comes in through the bank feed. The bookkeeper may use a cash flow software like Bill.com to manage all of a businesses vendor bills. The bookkeeper gets notified when the vendors email or fax their bills directly to the client’s Bill.com account, and then assign the proper vendor, expense category, and client as an approver. The client gets notified, then reviews the PDF of the vendor bill and approves it for payment. The bookkeeper then pays the vendor bill through Bill.com, which syncs the bill and bill payment to their accounting software. The bookkeeper also matches the transaction up to the bank feed, as they do with deposits. As the month moves along, bookkeepers match transactions in their accounting software to transactions coming in through the bank feed. For transactions generated outside of their accounting software (like debit transactions, miscellaneous checks, and credit card transactions), bookkeepers add them as they come in from the bank feed by assigning payees and/or expense categories. At the end of the month, bookkeepers get the bank/credit card statements from the client and reconcile each account, then close the period so nothing can be edited or deleted. Periodically, the accountant will review interim financial statements to ensure that any estimated payments need to be adjusted. They might enter monthly or quarterly adjustments for depreciation or to expense out any prepaid liabilities, like insurance. In addition, they might provide reviewed financial statements in certain situations, like if the client is applying for a loan, or perform an audit of the financials. At the end of the year, bookkeepers might assist in preparing 1099s for contractors, and if the client has payroll, bookkeepers also verify that all of the quarterly returns tie out to the W-2s and assist the client in preparing and issuing W-2s. 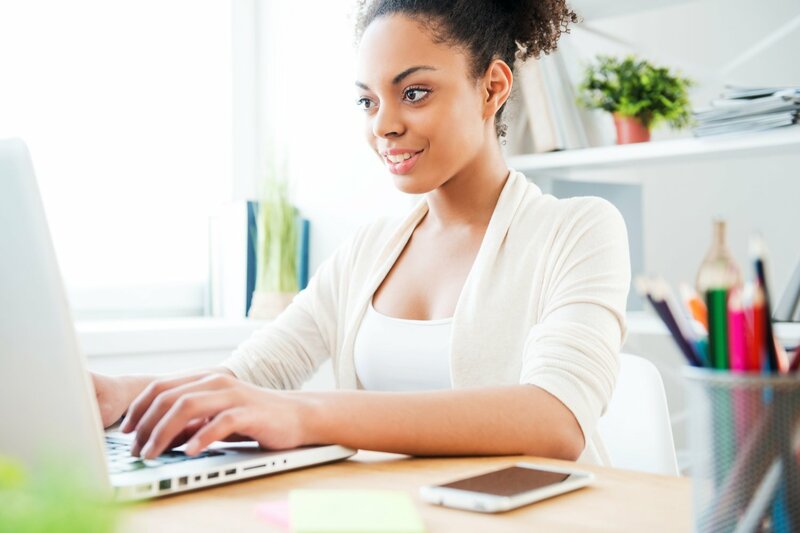 Bookkeepers work with the accountant/tax preparer to make sure they have all of the documentation they need from the client’s business to prepare the annual returns. The CPA prepares the returns, and if they haven’t entered any adjustments throughout the year, they’ll enter them at this time. They’ll also determine the estimated payments the client needs to pay throughout the upcoming year, and make any other recommendations for tax planning. Do You Need a Bookkeeper vs. an Accountant for Your Business? Debra Kilsheimer and Harold “Hal” Hickey of Behind the Scenes Financial Services in Port Orange, Florida, are a husband-and-wife team of accountants who provide both bookkeeping and accounting services. They agree that any small businesses should consult with a qualified accountant as soon as they decide to open their business. They believe in investing in “good advice,” especially in the early days. Hiring a good accountant can help a small business owner decide on the right entity type, understand tax filing requirements, and offer strategic advice to maximize profits or minimize their tax liability. Depending on the size and nature of your business, you might be able to handle the bookkeeping initially by yourself with the help of your accountant. But as your business grows and becomes more complex, you’ll want to seek out a full charge bookkeeper. This person will make sure that your records are sufficiently organized so that you have the information you need to effectively manage your business. Working with an accountant regularly ensures that you’ll recognize when you get to the point of needing a bookkeeper. Debra says that she usually sees this need arise around the six-month point. Hal also points to OPS (other people’s skills) as a reason to get bookkeeping help sooner than later. The business owner is an expert in their business, and a good bookkeeper is an expert in processes and accounting. It’s worth the money to use OPS to do the things that you might not be good at or enjoy so that you can focus on what’s really important—your business. When starting your business, it’s always important to consult an accountant to understand the financial workings and requirements of your business. A crucial function an accountant plays is helping you choose your business entity. When starting your business, you can probably do your bookkeeping yourself, provided that your business is still new and small. You should always have an accountant on call when you’re filing your business taxes. They’re essential in making sure you’re doing it right and getting the most out of it. When you need financial advice for your business, look to an accountant. Remember, the bookkeeper compiles the financial data and the accountant makes sense of it and can help provide recommendations. Many small businesses don’t make the choice between bookkeepers vs. accountants and simply have both. The bookkeeper is on the ground floor, managing the day-to-day transactions and looking out for changes to the organization or significant financial events that need to be addressed. Ask for a referral from someone in your industry you respect and trust. Make sure you are comfortable working with them (as Debra says, “I will know more about you than your priest”). Choose someone who is happy to hear from you when you call and is responsive. Ask them for referrals and actually call them. Finally, a good bookkeeper or accountant knows their worth, and they will charge for it—don’t choose someone simply because they are cheap—you’ll end up paying more in the long run. 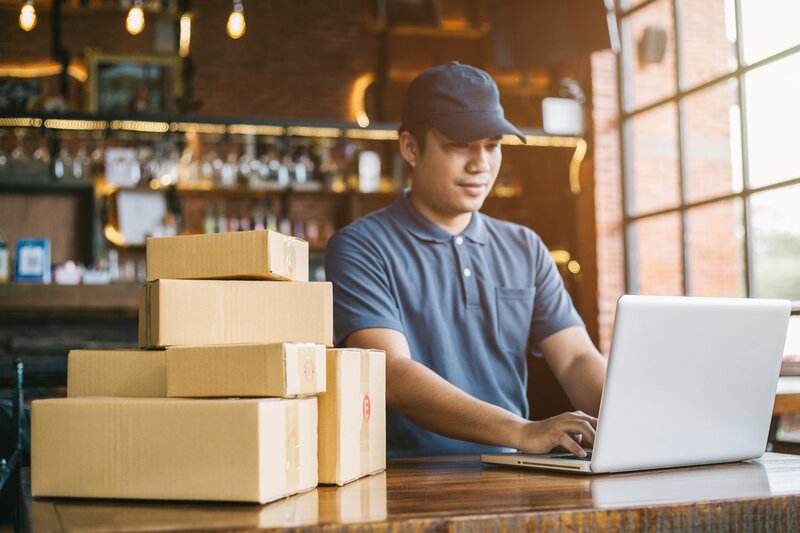 You can also find qualified bookkeepers and accountants through your local Small Business Development Center office or through professional bookkeepers associations like ICBUSA and your state’s Board of Accountancy website. 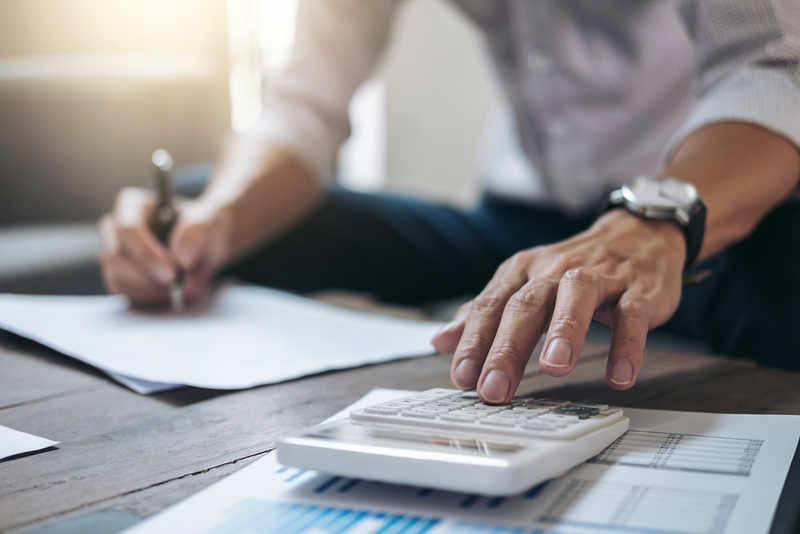 Businesses do better when they have a complete picture of their finances, and bookkeepers and accountants each look at a business’ numbers through different lenses. Engaging both a bookkeeper and an accountant ensures that you receive the best advice for your business. Bookkeeping vs. accounting does not have to be an either/or proposition. The two functions work hand in hand, helping business owners become more profitable. With the perspectives of both positions, you get a holistic view of your finances, setting your mind at ease and freeing your energy to do what you love—running your business.